The patrons who provide their help will have their name in the list of acknowledgments of our manual and in a mural that we will draw in Pifo. The patrons who provide their help will have their name in the list of acknowledgments of our manual and in a mural that we will draw in Pifo. Moreover they will receive a photographic and written tale of the families receiving the filters in Nanegal. The patrons who provide their help will have their name in the list of acknowledgments of our manual and in a mural that we will draw in Pifo. 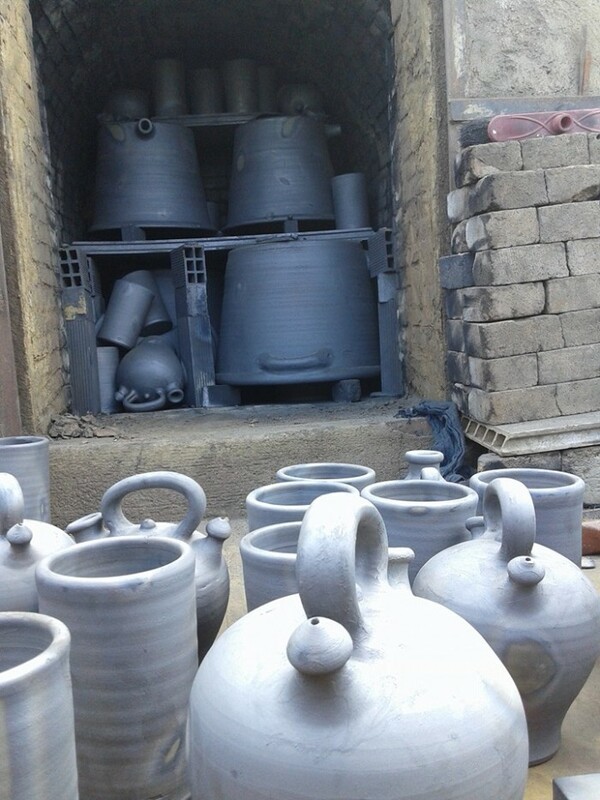 Moreover, they will receive some Quichua ceramic creations made by the community and cooked in the black ceramic kiln. The patrons who provide their help will have their name in the list of acknowledgments of our manual and in a mural that we will draw in Pifo. 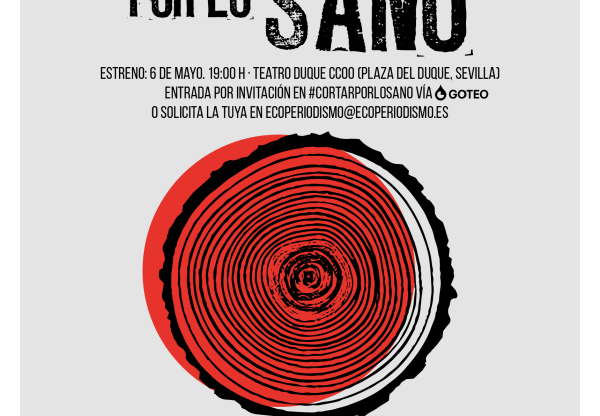 Moreover they will participate in a workshop of ceramics taught by the protagonists of this iniciative in La Bisbal de l'Empordà (for 2 people). The patrons who provide their help will have their name in the list of acknowledgments of our manual and in a mural that we will draw in Pifo. Moreover they will receive a black ceramic filter (to be collected in Quito, Ecuador or Barcelona, Spain). Transfer a technology for the purification of contaminated water. A cheap, effective and sustainable technology. Ceramic Water Filters are a cheap water purification technology that can be produced locally. There are currently more than 40 factories in the world that produce these filters in countries where there is low access to drinking water. The efficiency of these filters is good for bacteria and protozoa that cause diarrhea, but are unable to remove the tiny viruses from the water. In Catalonia 5 years ago, between scientists from the University of Barcelona and Josep Matés, a ceramic potter from Gerona with the help of Oxfam Intermon, have worked to improve an existing technology to purify water and make it a tool to reduce diarrhea among children, mainly caused by viruses. After much work we found a simple way to make this technology a better water treatment: Black Ceramic Water Filters. The black pottery is achieved by a very old pottery technique that bakes the clay in an kiln adapted to create an anoxic atmosphere inside, the result is that the pieces turn completely black due to a process of metal reduction. Now we want to take this work where it is needed. Our objective is to implement the production of this new prototype filter in Pifo, Ecuador where there already exists a factory of these filters, Horeb Agua de Vida. We will build a black ceramic kiln and produce the first 50 black ceramic filters for the Nanegal community, where there are more than 200 families without access to potable water. In this community we will follow the use and impact in health to ensure the proven effectiveness already in the laboratories. In addition, we will create manuals on how to adapt this new prototype in the rest of existing factories to disseminate this improvement at international level. First phase: implementation of a black ceramic kiln in the Horeb filter factory, Pifo. This job will take approximately 4 weeks of work. The black ceramic filters produced will be analyzed and we will check their efficiency and quality. 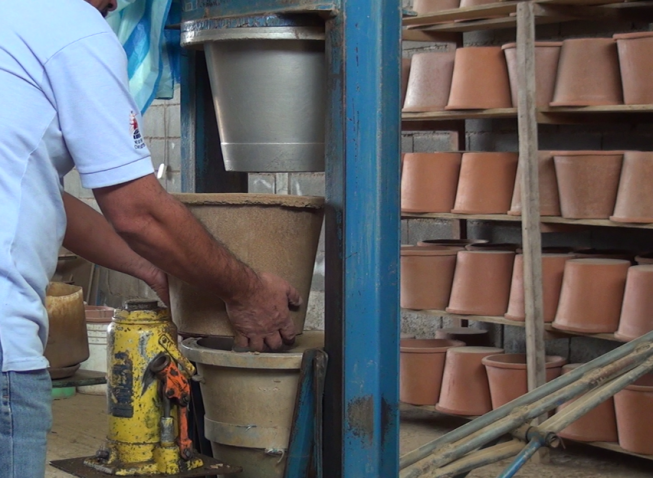 Second phase: production of filters and training local potters. Once we have the evidence that the filters cooked in the built oven are effective and safe, we will produce 50-100 black ceramic filters. At the same time, we will train the Ecuadorian potters of Pifo to reproduce this type of cooking. -Third stage: distribution of black ceramic filters and tracking. Once the filters have been produced, they will travel to the Nanegal communities previously selected according to the diagnosed needs. These families will receive a follow-up of one year to know the use and the health impact of their children. Our motivations have been to start a research-development project in which we have been working for years so that the laboratory advances do not remain in a drawer and go where they are most needed. We developed a prototype of water purification at the University of Barcelona and we want to give it a use in Ecuador, where 1 in 4 people does not have access to drinking water. To implement a production of this model in Ecuador is to improve the cheap tools for water purification without having to rely on centralized sourcing systems that many people can not access. 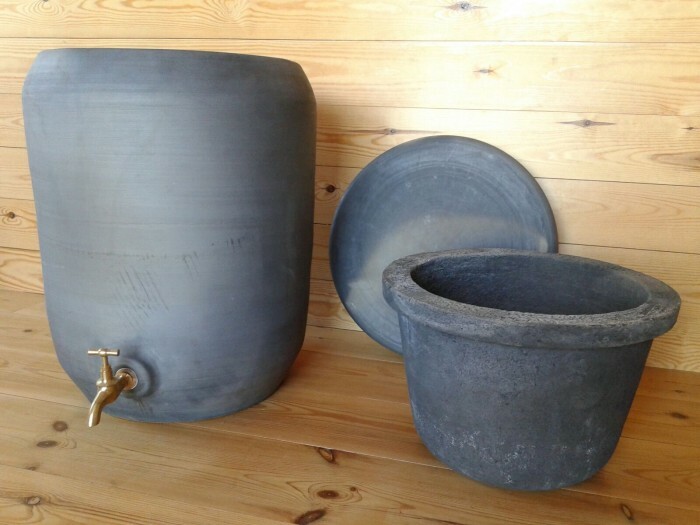 The campaign objectives are getting the resources to build a black ceramic kiln in Pifo, Ecuador where they already produce ceramic water filters. With this we will be able to produce the first black ceramic filters and we will be able to distribute them in the communities of Nanegal. Potters: Josep Matés, a Catalan potter with more than 25 years of experience in handmade ceramics and high expertise in kiln construction. He was the one who proposed to test with black pottery during the research process and he will be the one to bring this technology to Ecuador. Potters for Peace, an organization that has been producing and transferring knowledge to produce locally ceramic water filters, supports us in this process. 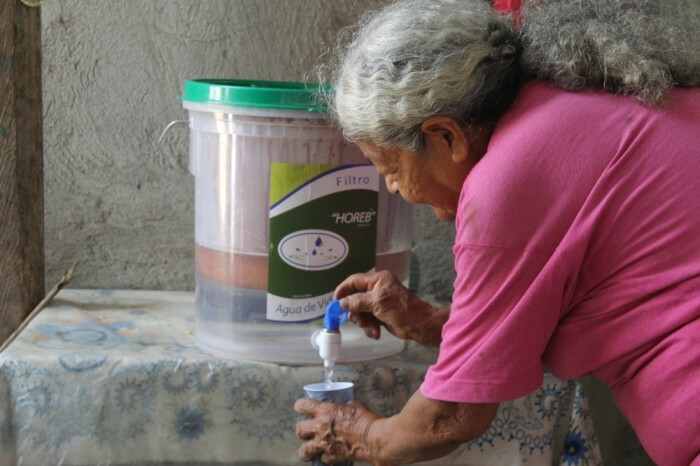 Ecuadorians: Filters Horeb, a small company that started production of filters five years ago and have produced thousands for support campaigns in very vulnerable areas of Ecuador. The Decentralized Autonomous Government of Nanegal (Pichincha, Ecuador) supports us with the project and will help identify the needs of the community in order to reach those families who need a potabilization system in their homes. Researchers: Laura Guerrero, PhD in environmental microbiology and biotechnology at the University of Barcelona. His thesis work has been focused on improving this water purification technology. This biologist has previously worked in other similar contexts (Haiti, Chad, South Sudan) and now works in Quito, Ecuador where she drives research in that field. Esteban Fernández, doctor in microbiology and university professor in Quito. Expert in scientific communication will help us to build the diffusion and education campaigns in the working communities.